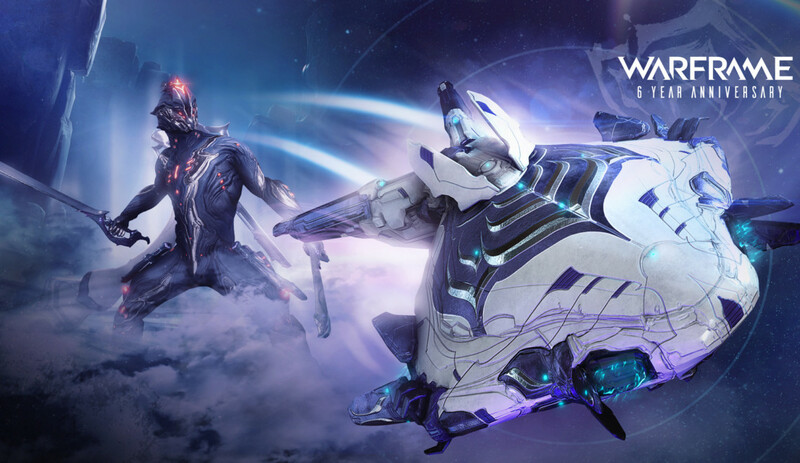 Warframe is celebrating its 6th birthday by giving all players free birthday gifts this Wednesday. Players will be able to claim gifts including a brand new Liset (landing craft) Skin, the Dex Excalibur skin, and all its previous anniversary gifts. 2018 was the year free-to-play online action game Warframe launched on Switch and also one of its best years yet with peaks in daily and monthly active users and in the last 12 months, the number of players grew from 38 million to nearly 50 million registered players across all platforms. The game’s Canadian developer Digital Extremes is continuing its support with recently launched Nightwave and Fortuna expansions and more is to come in 2019. Plains of Eidolon Remaster and Gas City Remaster updates are coming as are two new updates The New War and Railjack. If you have yet to try this on Switch there’s never been a better time to jump in.